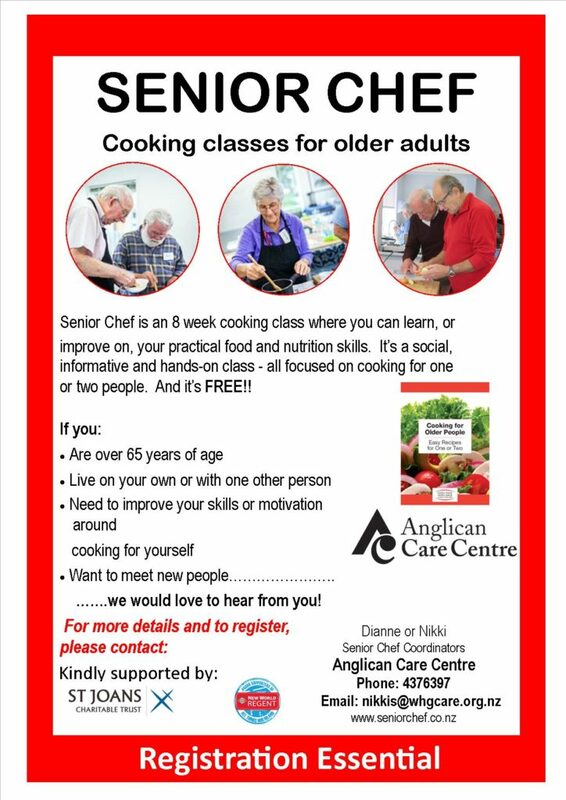 Senior Chef is an 8 week cooking class where you can learn, or improve on, your practical food and nutrition skills. It’s a social, informative and hands-on class – all focused on cooking for one or two people. And it’s FREE! !